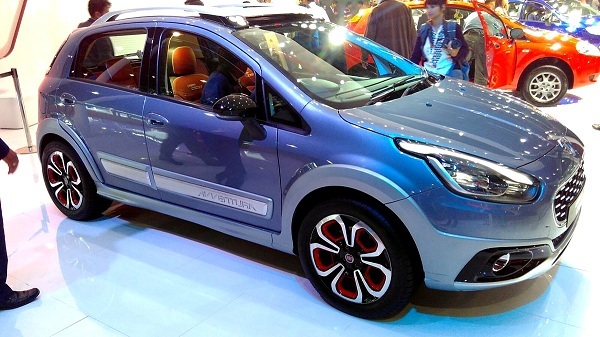 Fiat India, the Indian arm of Italian car maker Fiat showcased crossover version of Avventura hatchback as Avventura Urban Cross during the Indian Auto Expo 2016 held in the month of February. 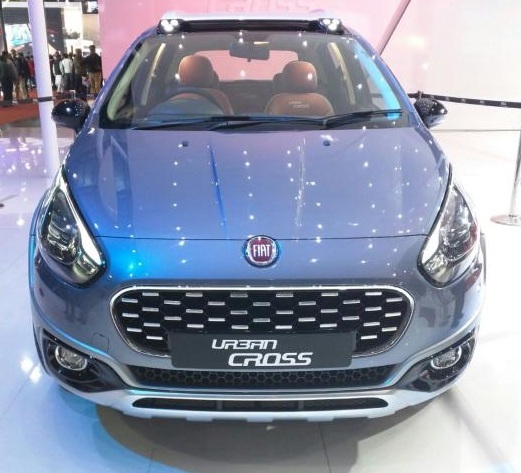 According to latest industry the Italy based car maker is now anticipating to launch the same in Indian car market sometimes during the upcoming festive season. Dimensionally the Urban Cross will have length of 4,000 mm, width of 1,700 mm and height of 1,500 mm. Under the hood it will be enriched with 1.4 litre T-Jet turbocharged four cylinder petrol engine that will generate the power of 140PS at 5,500 rpm and torque of 210Nm at rpm varying from 2,000 to 4,000, and mated with five speed manual gear transmission system. Other interesting features that would be adorned in this upcoming crossover will include silver garnished roof rails, 17 inch alloy wheels, LED optical guide taillights, and touchscreen infotainment system with satellite navigation system, compass and inclinometer. 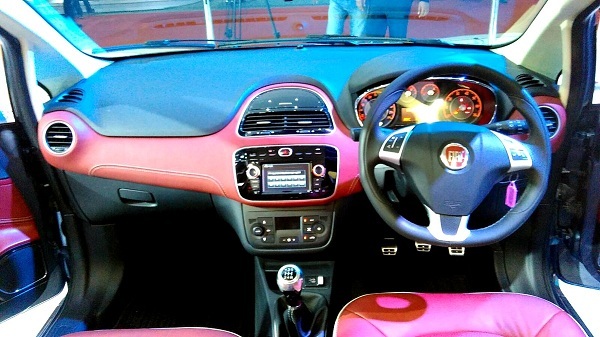 Identifying the differences between Fiat Avventura hatchback and Avventura Urban Cross than company has offered hatchback with black plastic body cladding, faux skid plates, roof rails, and spare wheel mounted on the tailgate whereas Urban Cross receives more colourful treatment along with offbeat looks.